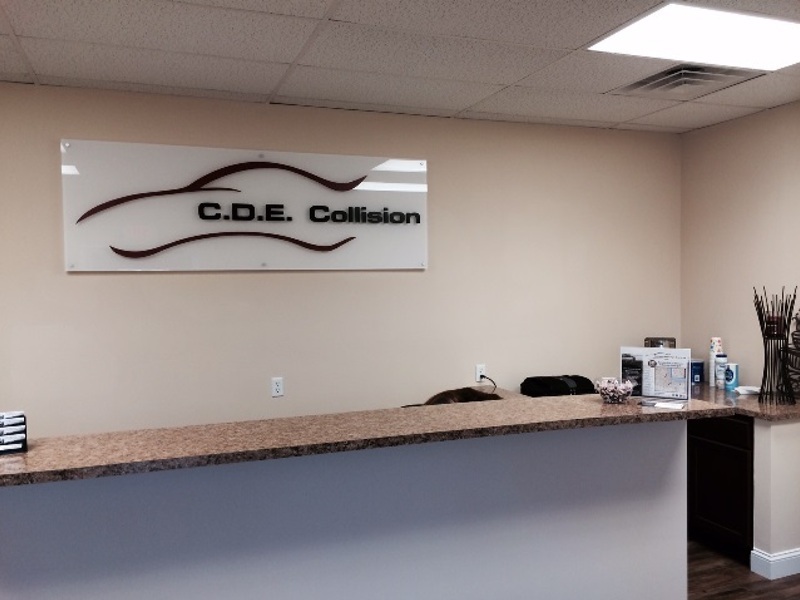 The best Auto Body Repair Canton, is CDE Collision Centers. 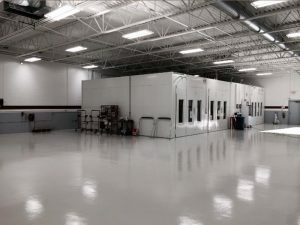 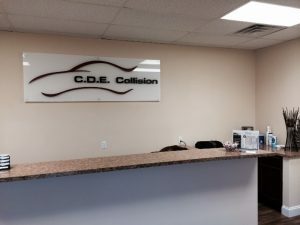 CDE Collision Centers celebrated their 32nd year in business by moving into Canton, Michigan as well as in Portage, Indiana. 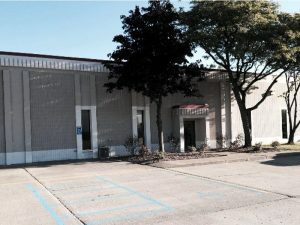 Canton was the 1st location in Michigan and the 10th in the company. From the moment you step into our facility, you will feel the difference. 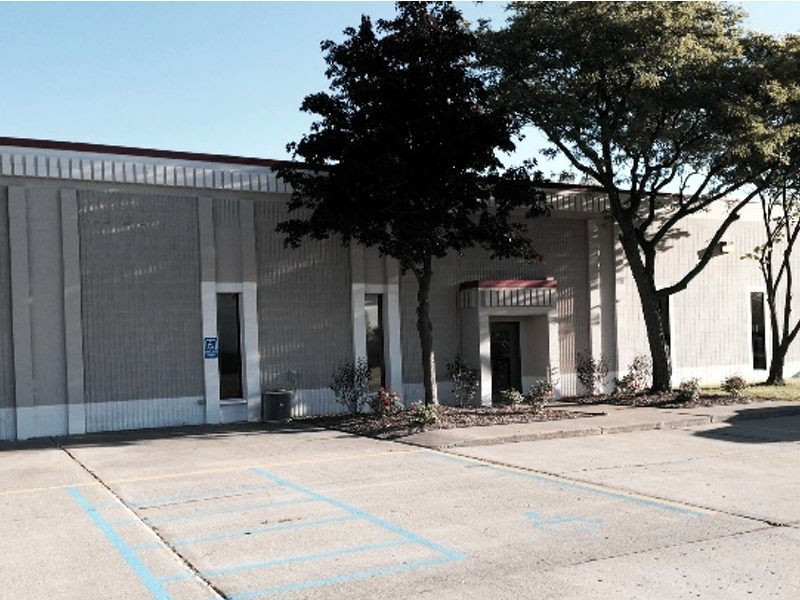 Our lobby provides a comfortable atmosphere for you, and our professional, I-Car certified staff have been dedicated to providing the highest levels of service and satisfaction since 1982.